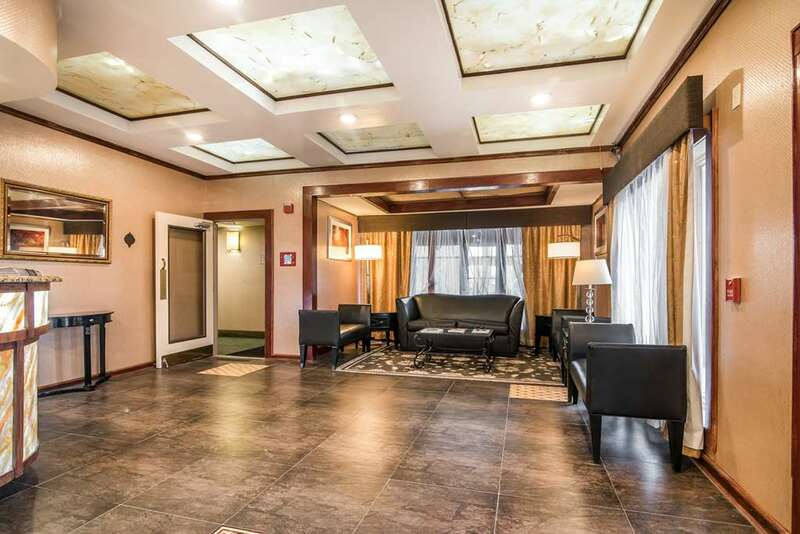 Get more for your money when you stay at our smoke-free hotel in Rutland, VT. Our pet-friendly hotel is close to the Wilson Castle, Lake Bomoseen, Quechee Gorge and Green Mountain College. We offer every guest a free deluxe hot breakfast buffet, free WiFi and an indoor heated pool. Also, earn rewards including free nights and gift cards with our Choice Privileges Rewards program. Kids stay for free with an adult, and our arcade games will help to keep them entertained. Pet Accommodation: 25.00 per night. One pet per room up to 25 pounds.